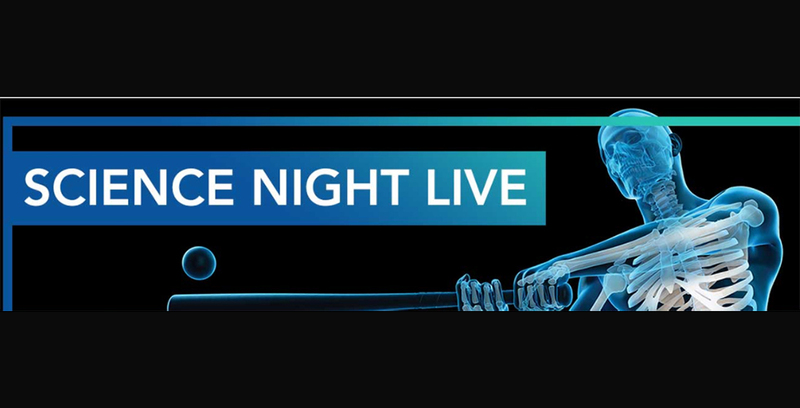 Dinosaur anatomy and the future of space exploration are the subjects of the spring 2018 Science Night Live or SNL free public lecture series. The series takes place at The Helene Fortunoff Theater, located at Monroe Lecture Center, California Avenue, South Campus. 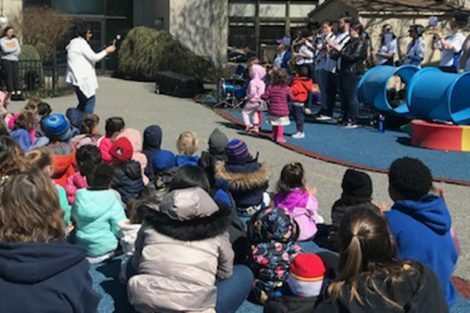 For more information, contact the Hofstra Cultural Center at 516-463-5669. Wednesday, February 21, 7 p.m.
Anatomy, the study of body structure, is as important for paleontologists as it is for medical doctors. Virtually every bone in the human body has a counterpart in the skeletons of dinosaurs. While their differences are striking, their similarities reveal a common evolutionary ancestry. What’s more, those same body parts change during development from embryo to adult. Join us for an exploration of how anatomy changes – over millions of years, and since just before you were born. 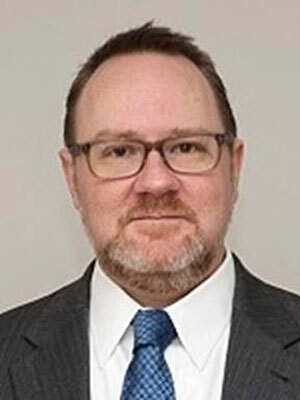 Dr. Robert Hill is associate professor of science education and director of the anatomical gift program at the Donald and Barbara Zucker School of Medicine at Hofstra/Northwell. He helps direct the 100-week-long Structure curriculum, where students learn anatomy, embryology, histology, radiology, and physical diagnosis. He has discovered fossils on four continents and has published several research papers on paleontology, human anatomy, and medical education. Thursday, March 8, 7 p.m.
NASA plans to send humans to Mars in the 2030s – a monumental challenge. This will help scientists discover if life ever evolved on the red planet and will also boost the economy and technological capacities (like Apollo did in the 1960s). Getting to Mars may provide helpful solutions to problems here in the developing world – issues around agriculture, irrigation, water purity, and rescue technology. 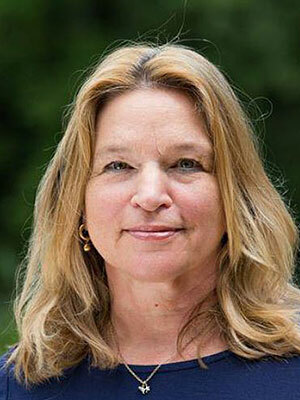 Guest speaker Dr. Ellen Stofan is the former chief scientist at NASA (2013-2016), where she served as principal advisor to the NASA administrator on the agency’s science-related strategic planning and programs.